If you are confused, you are not alone! 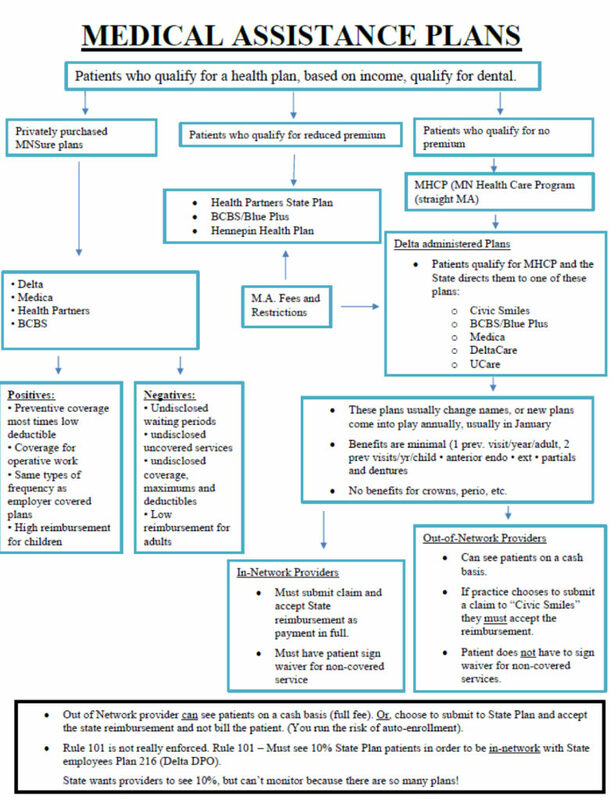 This is a flow chart that Shelly Ryan and Heidi Benson put together to help us and our clients understand the plethora of state-related plans. Call or email if you’d like the more legible “Full sized” version.